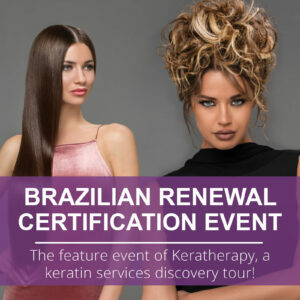 Upcoming Classes at Hair’s the Bling! 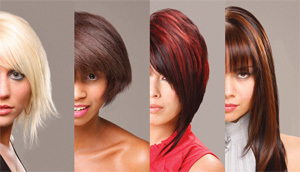 The team at Hair’s the Bling is excited to bring many continuing education classes to you to get you (and your salon!) ready for this holiday season. 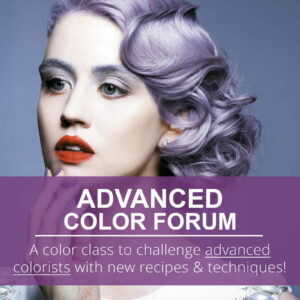 Today we featured 3 of our hottest classes for this season – Exploring the Myths of Permanent Color, Shedding Brillinat Shine on Lifeless Color, and Smoothing out the Kinks. 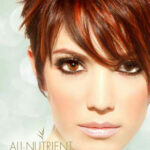 Jump Start Your Salon Career Today!